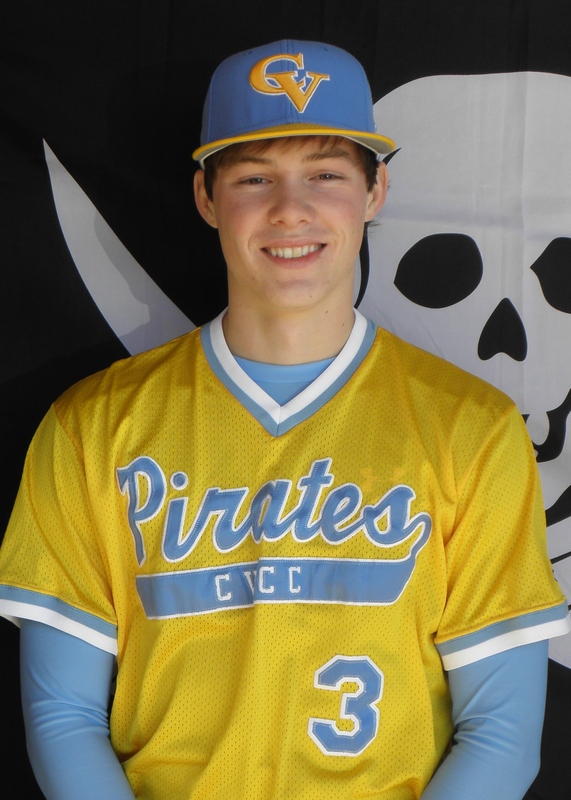 With a new look lineup, the CVCC Pirates have played with a renewed sense of confidence this week, taking a 9-8 decision in walk-off fashion from Southern Union and a hard fought 6-2 win over Wallace-State Selma. Last weekend ended on a sour note, as CVCC was swept by the fourth ranked Trojans from Central Alabama, 5-1 and 5-1. Both games were well played, well pitched junior college baseball games, but Central Alabama was able to turn 1 run games into comfortable leads late. Sophomore lefty, Mike O’Neal, pitched a gem in game 1 and after giving up 2 runs early, stymied the Trojans for the next 5 innings. Unfortunately, the Pirate offense never got going and was hurt by the inability to get 2 bunts down in scoring opportunities. Game 2 saw the pitching debut of Martin Castro. He was solid, but the lack of offense and several tough luck basehits did the Pirates in. 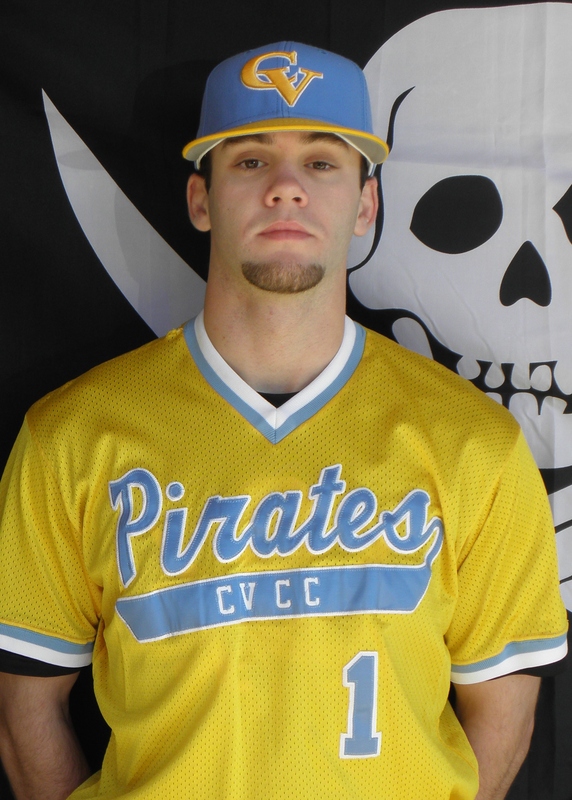 CACC starter, and Phenix City native, Brewer Carter, handcuffed CVCC in a 2 hit, complete game effort. Tuesday saw what the Pirates have missed desparately, a gutty, grinding effort as old rival, Southern Union came to town. Both teams fighting for second place at the moment saw the Pirates fall behind early 3-0 in the top of the first inning on a bases loaded, 2 out triple by the Bison. However, CVCC fought right back and never gave in, but posting a run in their half of the first and 4 runs in the second to take a 5-3 lead. Luke Ewing and Jared Kahn set the table, while Matt Nettles and David Levy cleaned it up. After SUCC tied it in the fourth, CV came right back with a Ewing lead off double, a base hit bunt by Jared Kahn, and an RBI ground out by Martin Castro to take a 6-5 lead. As in most CV-Southern Union matchups, the scoring was not over. The Bison tied it in the 5th and then took what looked to be the game sealing lead in their half of the 8th with a 2 out, 2 run single for an 8-6 lead. After 2 quick outs, the Pirates put together some 2 out magic, as both Ewing and Kahn reached on 2 out walks and executed a double steal to set the table for Martin Castro’s game tying 2 run single. Defense saved the game in the top of the 9th. With the game knotted at 8, Southern Union had a 1 out double and followed it with a sharp single to centerfielder Luke Ewing, who threw a perfect strike to home plate to nail the potential go ahead run. One hitter later, catcher Neal Chambless gunned down a base stealer headed for third to end the inning. The drama climaxed in the bottom of the 9th, as DH Cody Dykes drove the first pitch he saw into the right center field gap for an unlikely lead off triple. Catcher Neal Chambless promptly stepped in and plated the game winning walk off run with a sacrifice fly deep enough to center field to score Dykes for the dramatic 9-8 come from behind win. Yesterday, saw a well pitched, small ball game take care of the Patriots of Wallace State-Selma, 6-2. 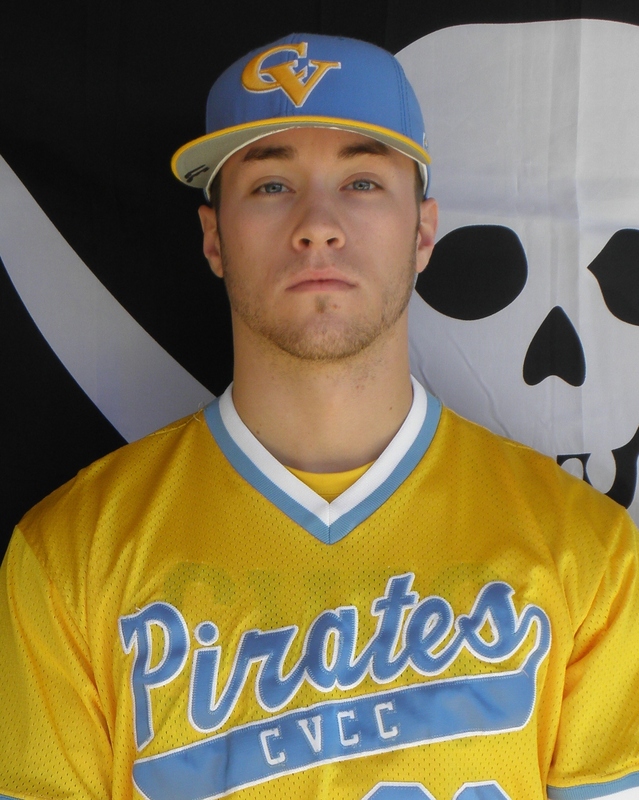 Starter Zach Helewski tossed the best game by a Pirate pitcher in weeks, going 7 1/3 innings, scattering 6 hits, surrendering 2 runs, with 4 K’s and only 1 walk. 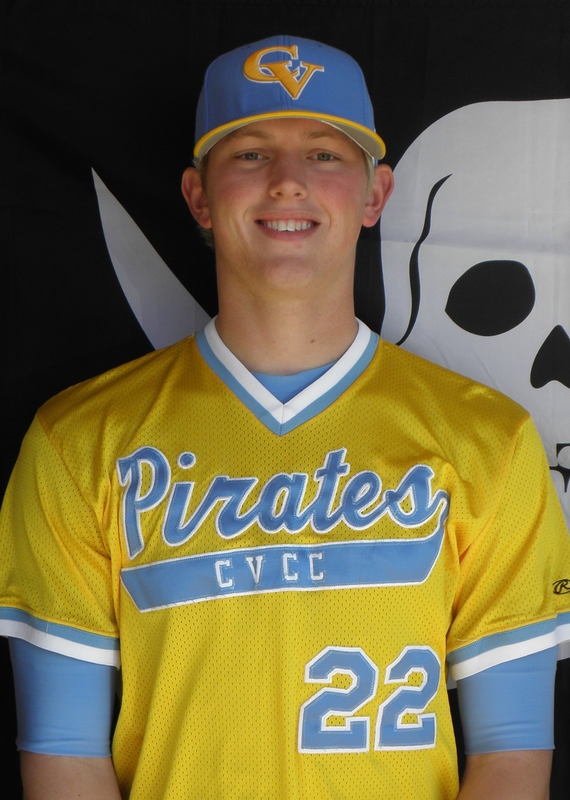 The pitching performance was just what the doctor ordered for CVCC, which also saw the reemergence of shutdown closer, Matt Vollenweider, who tossed the final 5 outs, and striking out 4 of those. 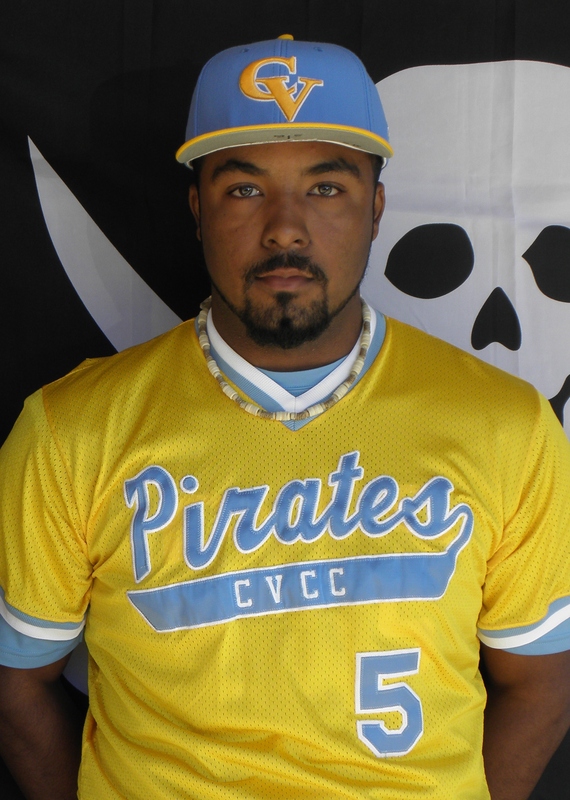 It was a bunt fest for the Pirates offensively, as 5 of the 6 runs scored directly or indirectly via the bunt, with the 5th inning the big inning for CVCC, as they plated 3 in the frame. 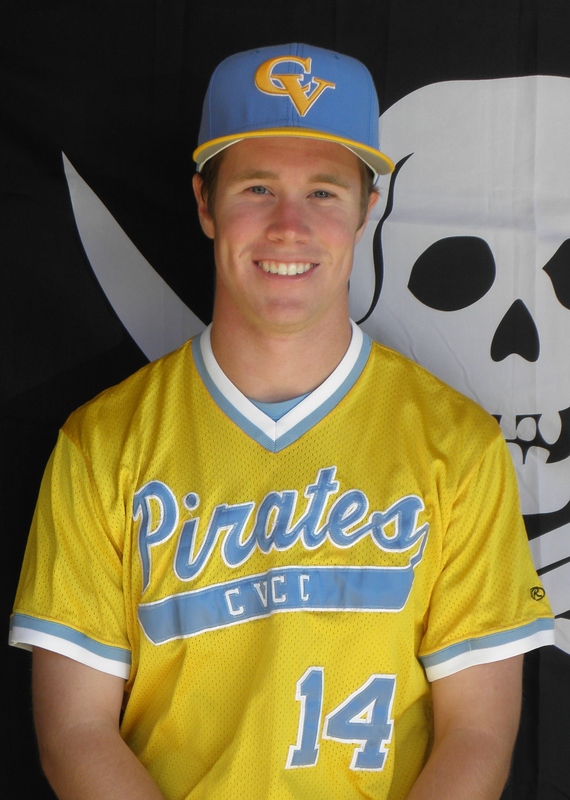 Josh Sanders had a big day, going 3-3 with a gutsy 2 out, RBI base hit bunt to give the Pirates breathing room. He also came up big in the 7th with a 2 out RBI triple to make the score 5-1. A David Levy 8th inning sac fly put the final score at 6-2. The Pirates now sit at 21-16 on the year and have climbed back to .500 in the league at 7-7. CVCC will travel to Marion Millitary Institute on Saturday, March 31st for a 1:00 pm eastern double header.